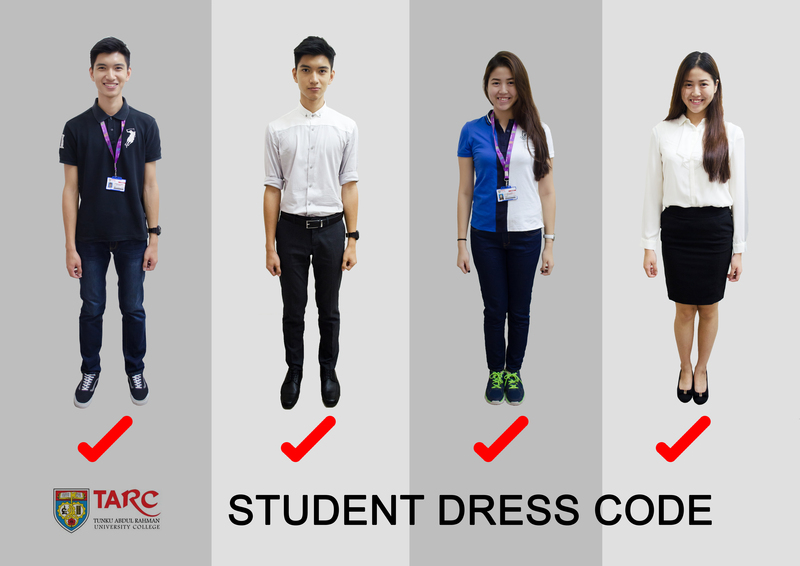 (a) Students should wear collared shirts/T-shirt with sleeves and pants/jeans/skirt. No torn attire is allowed, especially jeans. (b) Shirts (except Hawaiian-style shirt) should be tucked in. (c) Shorts are not allowed. (d) Female students should dress appropriately and not wear clothes which are too revealing. Mini skirts/dresses, high slits or low necklines, ‘bare back’ apparel and exposed midriff and spaghetti-straps or see-through blouses are not allowed. (e) Proper footwear, shoes/sandals should be worn. Japanese slippers are not allowed. (a) Proper sports attire (T-shirts, shorts/track bottom and sports shoes) should be worn. All students MUST WEAR their TAR UC STUDENT ID CARD at all times while in the campus. Students without their ID cards are required to register at the Campus Main Entrance Guard House and would have their status verified before being allowed in. 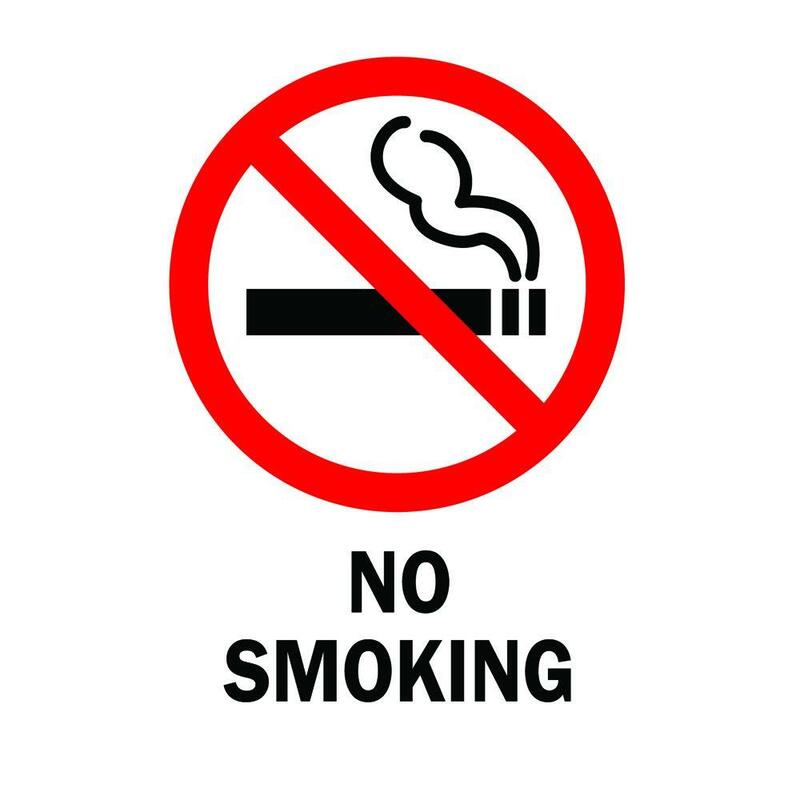 This campus has been declared a non-smoking campus. Disciplinary actions will be taken against students for flouting any rules and regulations.